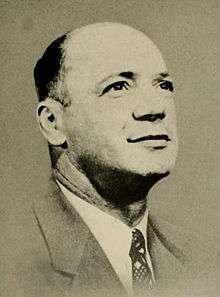 Earle Edwards (November 10, 1908 – February 25, 1997) was an American football player and coach. He served as the head football coach at North Carolina State University from 1954 to 1970, compiling a record of 77–88–8. Edwards is the longest tenured coach in NC State Wolfpack football history and holds the program records for games coached, wins, and losses. His teams won five Atlantic Coast Conference titles and made two Liberty Bowl appearances. Four times he was named the ACC Coach of the Year.